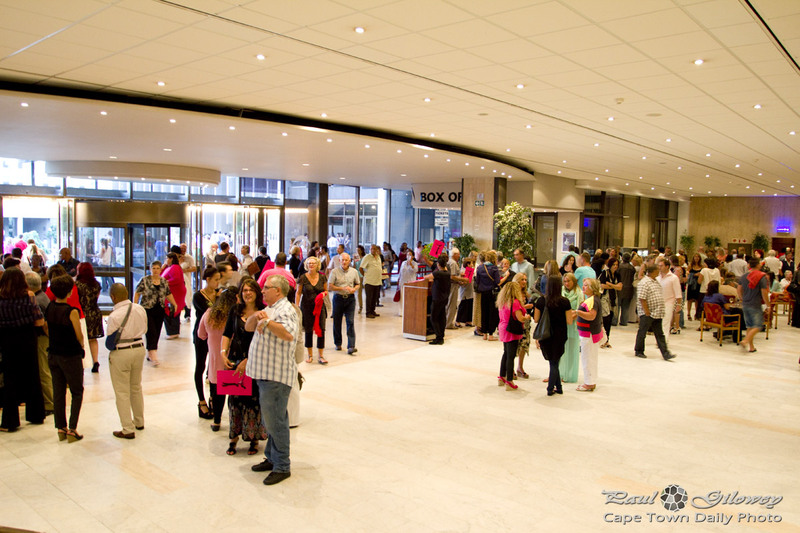 I found hit hard to hide my surprise on the phone when my bank manager called to offer Kerry-Anne and I a set of complimentary tickets to see Dirty Dancing, the musical, at the Artscape Theatre Centre in Cape Town. Thank-you ABSA, the outing was fantastic! I think I saw about 5 minutes of Dirty Dancing back in 1987. I was young and like most teenage guys, not much into those kinds of movies - we preferred the likes of Rambo and RoboCop. The young girls of that time were however crazy about the movie. Patrick Swayze, the dancing, and the music were in many ways iconic of the era. We arrived at Artscape at about 19h30, bought a programme, and headed for our seats which were dead-center, in the front, on the balcony. The acting and singing were brilliant, the cast was beautiful, and the dancing... well, the dancing was something else. It was a spectacular show that certainly deserved the audience's enthusiastic cheering and applause. If you are in Cape Town then there still is time to see the show. Tickets cost R350 per person and the last performance is on Sunday, 3 March. 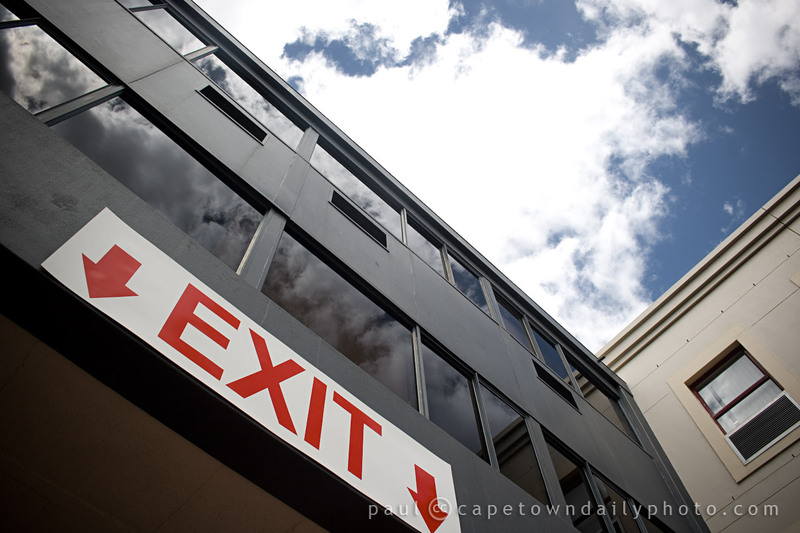 Posted in General and tagged artscape, theatre on Thursday, 24 January, 2013 by Paul. 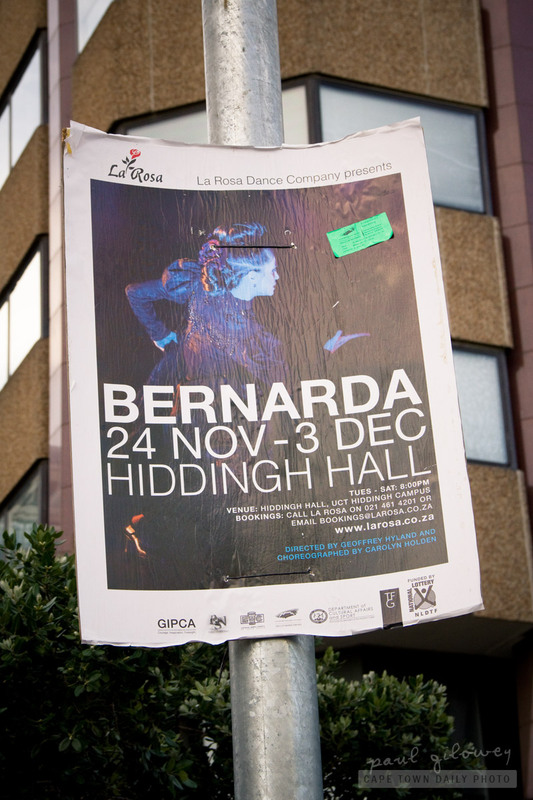 La Rosa, one of South Africa's finest Spanish dance companies, are performing Bernada, a theatrical performance with Flamenco dance and Asian aesthetics from 24 November until 3 December at UCT's Hiddingh Hall in Orange Street (map) at 8pm each evening (except Sunday and Monday). The cost is a mere R80 and you can book through La Rosa directly by calling 021 461 4201 or emailing bookings@larosa.co.za. Posted in Activities and tagged dance, theatre on Sunday, 20 November, 2011 by Paul. This photo nearly cost me my camera. :) I took the shot by holding my camera out the car window, with one hand, while travelling at about 110km/h. Fortunately I had a reasonably good grip as the force of the rushing air hit, trying to pluck it from my hand. 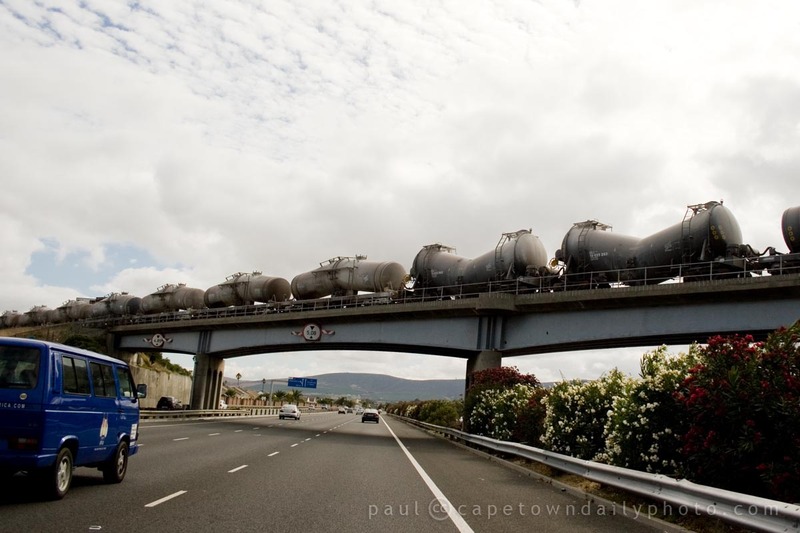 This train line crosses the N1 highway near the perpendicularly-running N7 highway (map), and is (to a great deal) used to transport cargo up and down our West Coast. I've always wondered exactly where it leads to, so I tracked if for a while on a map using Google Maps. If I'm not mistaken this line is the same one that takes passenger trains to well-known places like Evita se Perron in the little town of Darling. If you're into small and intimate theatre experiences, I'd encourage you to see a performance by Pieter-Dirk Uys at Evita se Perron, his little West Coast theatre. Posted in Activities and tagged road, theatre, train on Thursday, 22 April, 2010 by Paul. David Newton is a brave guy. Fortunately, he's also very, very funny. You see, David is a Cape Town-based stand-up comedian who has taken on the tough job of raising awareness around the very unglamorous topic of... wait for it... ... Colorectal Cancer. 1. If you're in Cape Town, get yourself a ticket for David Newton's next show, which will be held on 4 May at On Broadway. Unless you have some sort of old sports injury that makes laughing very uncomfortable, or something like that, of course, because he WILL make you laugh. About everything. Everything. 2. If you can't make it to David's show, book for one of the other shows at On Broadway - it's a beautiful venue, with excellent service, and the portions of food are HUGE. Trust me on this. I couldn't even finish half of my meal - and I'd arrived hungry! Their prices are really reasonable too. 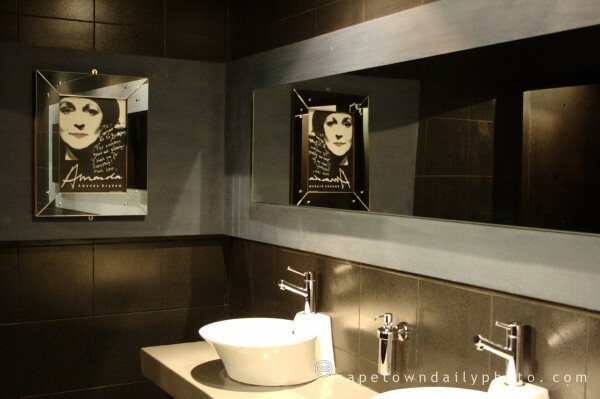 Oh, and the restrooms... well, have a look at today's photo and judge for yourself. Pretty, innit? 3. Take five minutes to read through the information on the Colorectal Cancer Awareness site - this kind of cancer is treatable if caught early, but can become very aggressive if it's not. And for the sake of those who love you, if you think you might have any of the symptoms, don't ignore them. Make an appointment with your doctor, and get it checked out. Posted in Events and tagged charity, restaurant, theatre on Monday, 16 March, 2009 by Kerry-Anne.